One morning last week, I had this great realization of how small yet completely enormous and magnificent the world is. 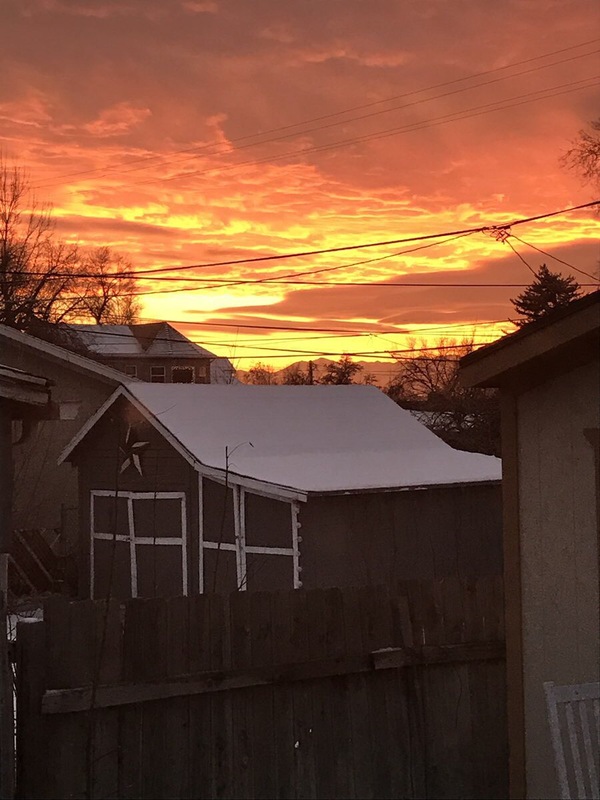 In a common morning Voxer chat with friends in North America, Meghan posted an amazing picture of the sunset as she looked from her window in Salt Lake City. 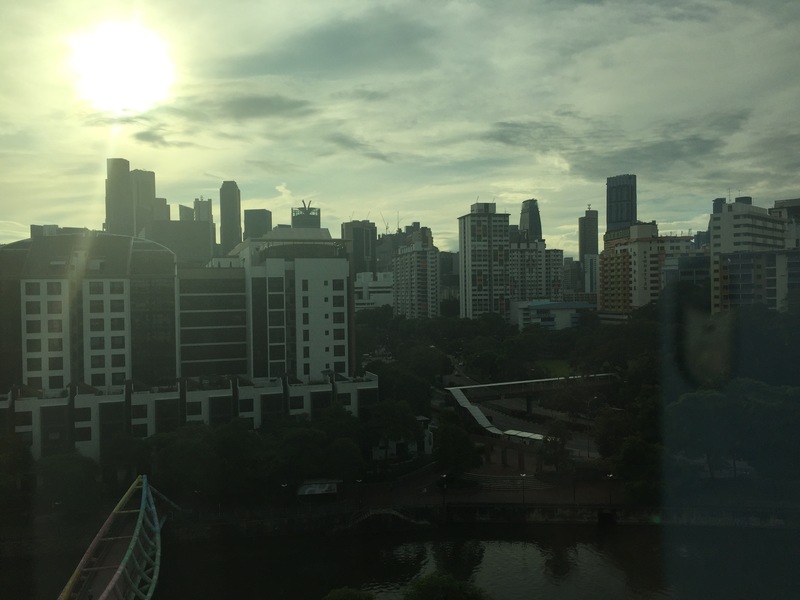 Literally, in that same moment, I stood at my window, looking to the east, awaiting for the Singapore sun to rise. In response to her sunset picture, I took and sent a photo of that same glorious sun. Right then, I felt so close and so far away from my friends at the same time. It was a really cool moment to share with small of my dear friends that are so far away. 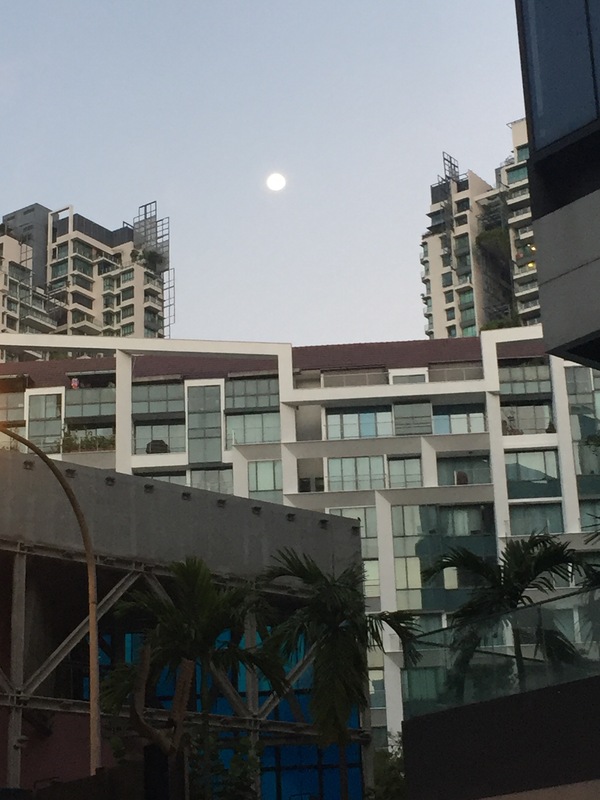 Many times I’ll take evening photos of the moon and hashtag it #samemoon, tagging friends that are abroad. It’s our way of showing we are thinking of each other, although separated by half the world. But this morning’s sun was an occurrence that made me really miss my friends, and even though we are in touch often, I miss their faces and being with them. Maybe I’m feeling a bit sad about not having made the trip with Brett to North America for the holidays, or maybe I was just feeling a bit affected by the movie I had just seen (thanks Ryan and Emma, for #LaLaLand), or maybe I just miss my people. But that’s okay, I’ll see them soon.